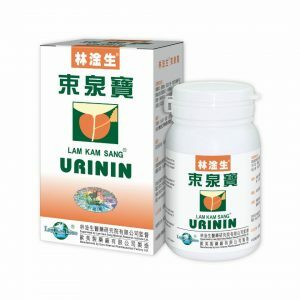 Lam Kam Sang URININ effectively strengthens the power of pelvic floor muscles, tendons, sphincter and fibrous tissues of the adult and children, consolidates the nervous control system to improve the urination condition. 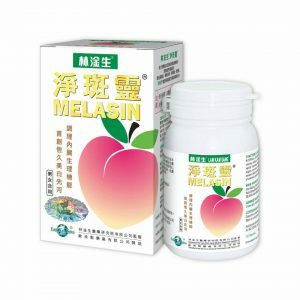 It also promotes the physique of the children to cure the bedwetting at night. Obvious efficacy can be attained in 10-15 days, and if the ADMINISTRATION instructions are strictly followed, no extra course will be needed after the required courses are completed. Radix Morindae Officinalis, Fructus Ligustri Lucidi, Fructus Alpiniae Oxyphyllae, Fructus Corni, Radix Polygoni Multiflori Preparata etc. 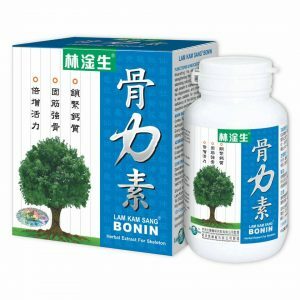 Every capsule of Lam Kam Sang URININ contains 500 mg extract of the above Chinese medicines. 1. 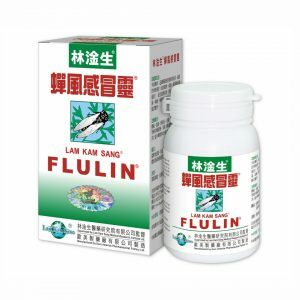 Frequent urination, seeping and even to the extent of incontinence caused by physical weakness, deterioration of physiological functions of the adult males and females. 2. Puerperal sequela of the females. 3. Habitual bedwetting of the children. 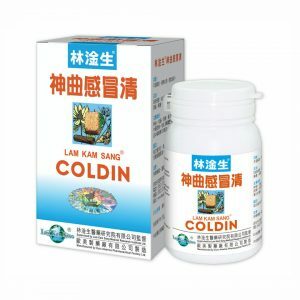 6 capsules for weight over 60 kg, 2 times a day, to be taken 1 hour before meals. Please refer to the INSTRUCTION for detail.